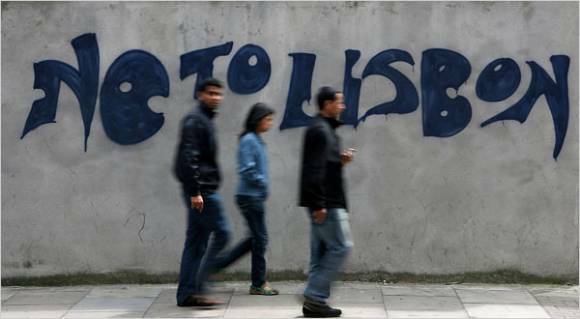 On 12 June people of Ireland rejected the EU Constitution alias Lisbon Treaty. The Irish electorate cocked a snook at the EU establishment and made a stand for democracy on behalf of 500 million people. It is that important. 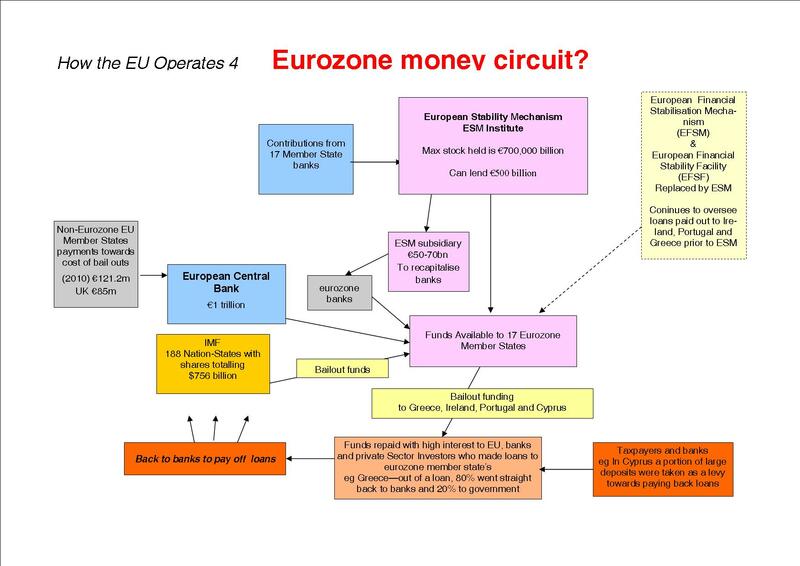 It is the reason behind the EU-federalists seeking a way, any way, around the impasse they created themselves. Past Treaties put in place legislation which enshrines the principle that all 27 Member States ratify the Treaty. If one Member State does not ratify the Treaty then it is dead and that should be the end of the EU Constitution. A clear run was anticipated. It is the reason countries like Britain were denied a public debate and a referendum because they did not expect Ireland to vote No! Built into the Lisbon Treaty is an Article which would allow the EU-elite to do whatever they wanted in the future. There would be no further need for treaties or their ratification. Current EU Court decisions attacking trade union rights are tasters of what would be in store if this Treaty is put in place. All this is the antithesis of democracy. It is democracy and the right to self determination of nation-states that would be culled. Many struggles and rights long held and won would be swept aside as though they counted for not very much. French President Sarkozy, and current EU President, stated on 15 July that Ireland has to vote again. He was due to go to Dublin on 21 July to ‘listen’ but has obviously put his foot in the proverbial. Other EU leaders have made the same point. Horse-trading and blackmail will be used to extort the Irish Government to hold another referendum all in the name of democracy. Ireland has been threatened with being excluded from the EU and that enlargement cannot take place if the Lisbon Treaty is not ratified all round. None have any foundation in EU legislation—they are threats to try and intimidate the Irish electorate. This is the epoch we live in and measure of the struggle that has to be understood, conducted and won. Everything must be done to ensure the No! vote in Ireland is respected. 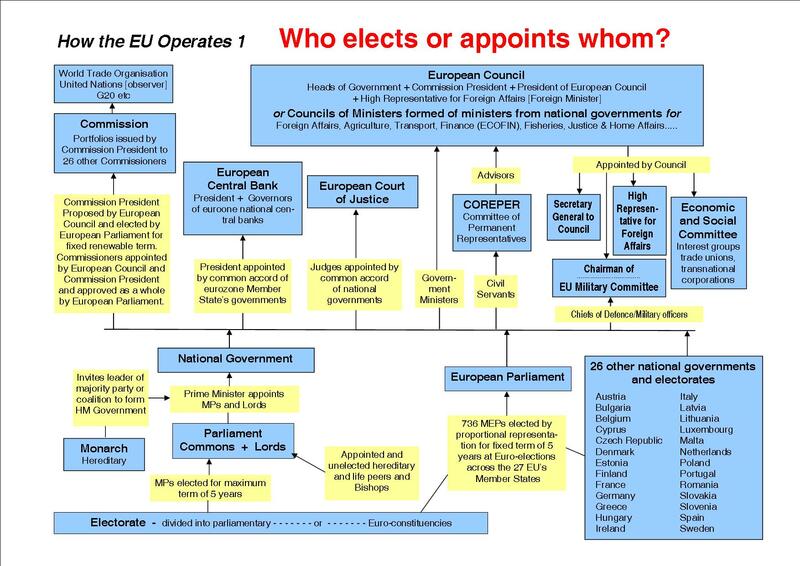 The coup de grace has to be administered to the EU Constitution Treaty. "They [the Irish] are bloody fools. They have been stuffing their faces at Europe's expense for years and now they dump us in the s***." "The Lisbon Treaty is not dead... It is imperative that they vote again." "Of course we have to take the Irish referendum seriously. But a few million Irish cannot decide on behalf of 495 million Europeans." The Treaty "will be applied, albeit a few months late."